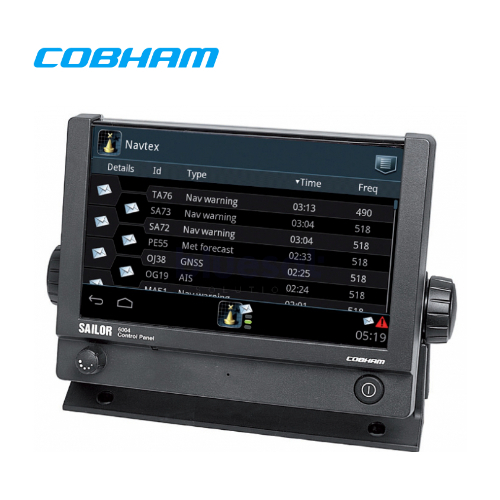 The system also provides redundant means of distress alerting, and emergency sources of power. 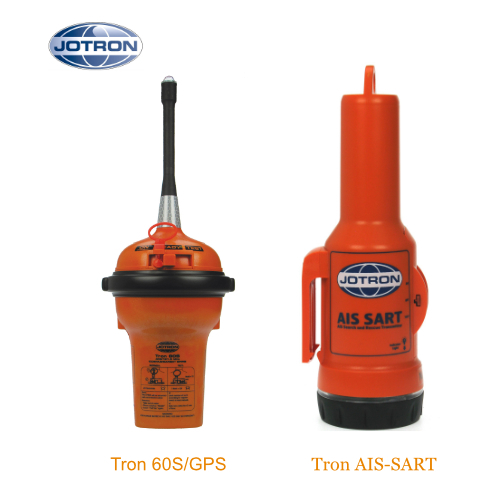 The 406 EPIRB, Tron 60S/GPS, is the latest contribution to Jotron`s already comprehensive product range. Tron 60S/GPS small and compact handheld size is a perfect supplement to meet the growing demand for smaller size EPIRB`s, both in Float-Free and as Manual versions. The unit will be programmed from the manufacturer with a unique ID code and receives its position via an internal GPS antenna. This ID code and Position data is combined and transmitted using the international AIS channels (AIS A and AIS B) in the maritime VHF band. The NCR-333 receives NAVTEX broadcasts on the frequency channel 518 kHz, and either 490 kHz or 4209.5 kHz. 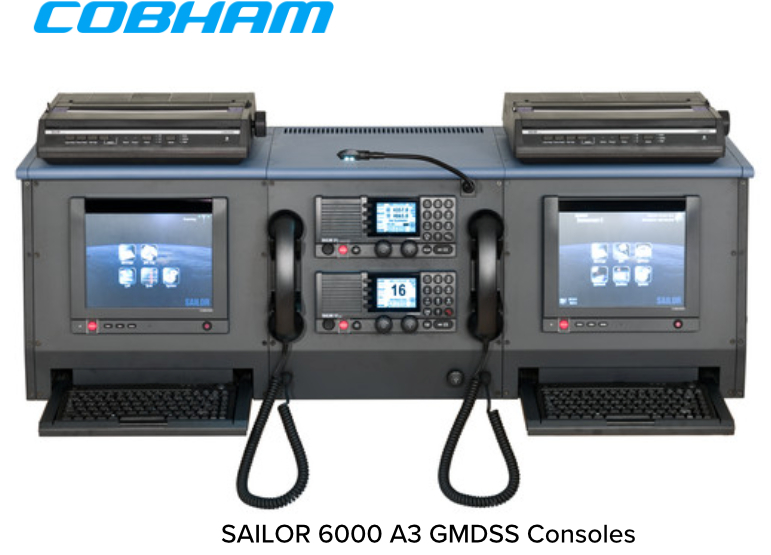 The NAVTEX automatically receives broadcasts on the international standard frequency 518 kHz. Local transmissions of NAVTEX use the 490 kHz channel. The high frequency channel 4209.5 kHz is allocated for NAVTEX broadcasts. 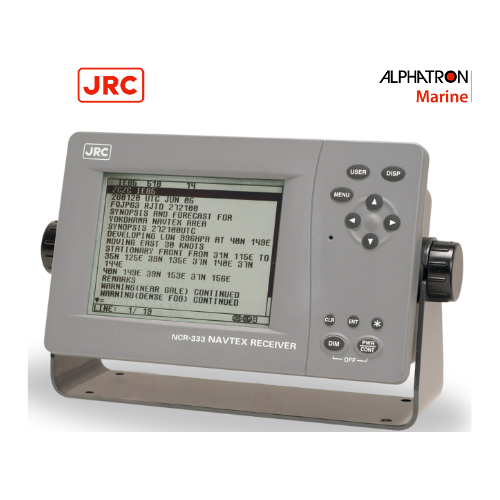 The NCR-333 also allows you to select and deselect certain types of information and coastal stations with the purpose of avoiding repeat broadcasts.